位置在巷子內, 但很容易找到! 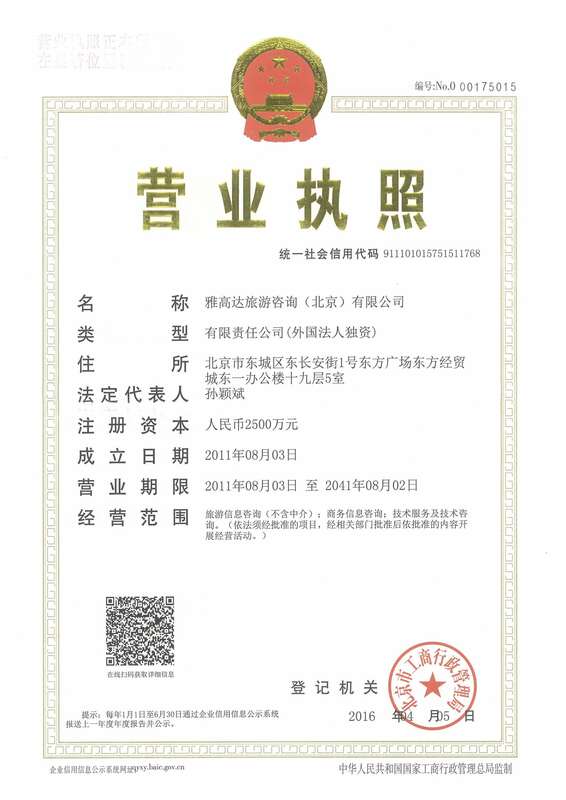 超近會安古鎮市中心, 步行不用五分鐘! 房間很大, 內部很整潔乾淨, 但因門外是花園, 近門住置會有很多螞蟻走進房間內! 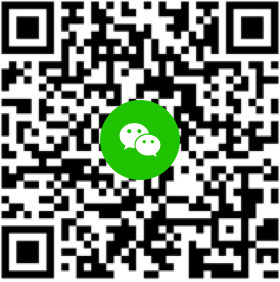 女主人很親切, 但英文水平實在太差, 只能用簡單英語與她對話. Stayed only one night, the room is clean and modern design, simple and clean! Had really comfortable sleep, only things to mention about is that will flood when there’s heavy rain in the front of hotel. Very friendly family, great English, helps you with everything you need (including a ride to da Nang airport at 6am, cheaper than taxi or grab). 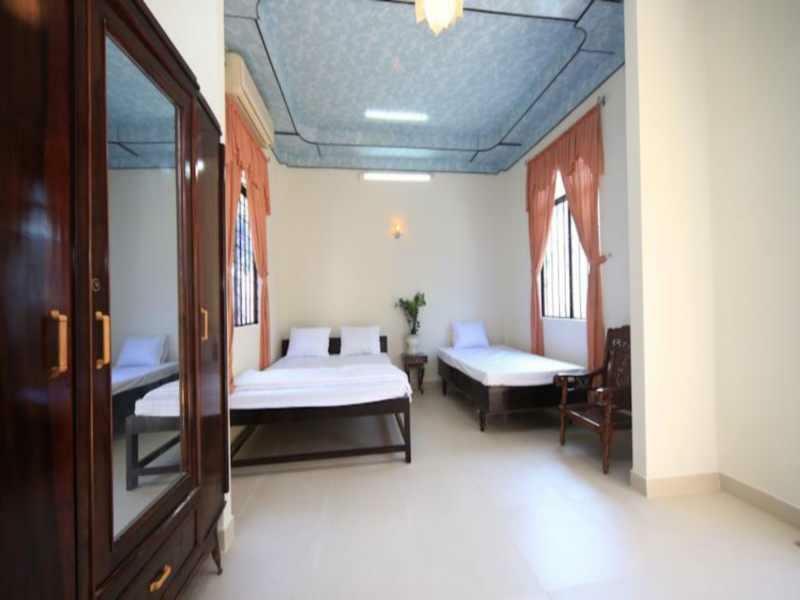 The room is spacious and tidy, right next to the old city, 5 minutes walking from restaurants and shops. Highly recommended! great place and nice people !! This is one of the best guest houses I have ever stayed Nothing fancy but a good clean room in a safe envionment. I was picked up at the airport in Da Nang right on time by the owners son "Tom". I felt more like a family member then a guest. About a 200 meter walk to the start of the old town. Great Guest House..... Great Stay. The room is quite big and cozy. The bathrooms is clean and a hot shower is available. The location is good, close tot he old town and many restaurants. The owner is really nice and caring, and we could get an early check-in at 5am, even though we forgot to tell him before. Nicest family to stay with, very respectful of your privacy but equally friendly and helpful when you speak to them. Rooms were spotless and the mini fridge with very reasonably priced drinks and snacks was a very handy surprise! Wifi connections great, and the homestay is only 5mins from the japanese bridge and a 5min taxi from the beaches. We had a great stay thank you so much! 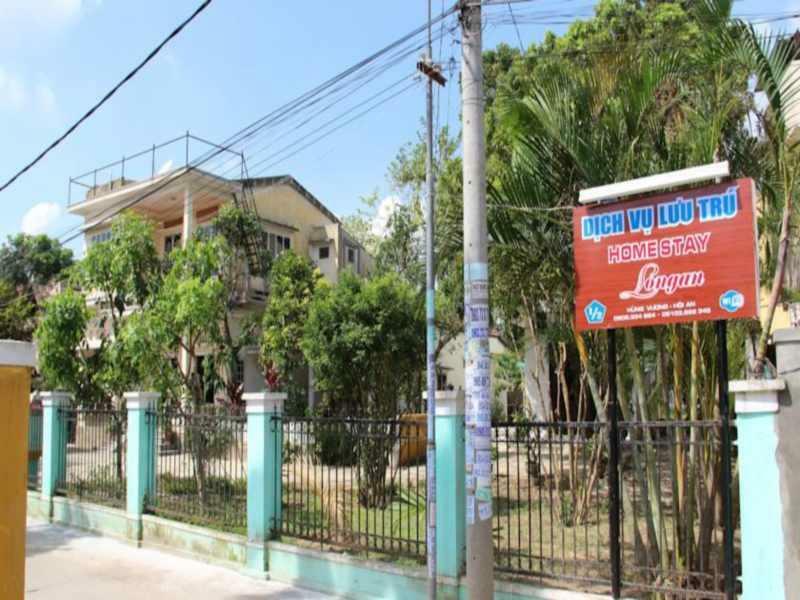 The homestay is perfectly located for the old town and also main shopping streets. The homestay was spotlessly clean, safe and secure. The owner is on sote every day and has an excellent sense of humour and an infectious laugh! I love Hoi An, and when i return i'll stay here. I loved my stay at Longan. Mr. Tan was so helpful and kind. My room was clean and spacious with a really big bathroom! I thought the short walk to Old Town was actually really interesting and loved staying a little outside the tourist area so that I could see more of the city. I rented a bike for two days and Mr. Tan gave me great directions on how to go to and from the beach different ways so that I could see the most things! I loved it and already miss my stay there! The closest place to stay next to Ancient Town on a budget. Literally across the street from the main part of Ancient Town! The room is larger than all other rooms we’ve gotten in Vietnam, but the facilities are very basic. Dim lighting in room and bathroom, low water pressure for the shower, and AC unit is too small to effectively cool the room. Though only temporary, the next door neighbors woke us up each day at 6:00am with jackhammers; neighbor House is currently under construction. Perfect place to stay, we had a lovely stay. Close to everything. Room is cleaned everyday (although they used all my tiger balm that I left out on the side)? Haha! super nice hosts and a step away from the ancient town. I highly recommend. Room was very spacious and clean. The staff was nice and helpful. The location is great. Right next to the Japanese bridge, easy walk to all the tourist sites. Highly recommended! Beautiful room and so close to the old town! Thank you for having us we loved it. Best location, most comfortable beds, cold rooms, clean and the staff is very friendly! We originally booked two nights and added two more! Run by the affable Mr. Tan, who speaks superb English, the Longan Homestay is a 5-minute walk from the famous Japanese Bridge. We have stayed here a week and have been made very welcome. The rooms are really well equipt [TV / fridge / hot shower etc], particularly considering the price. The location is unbelievably convenient. I'm more than happy to highly recommend Longan Homestay.